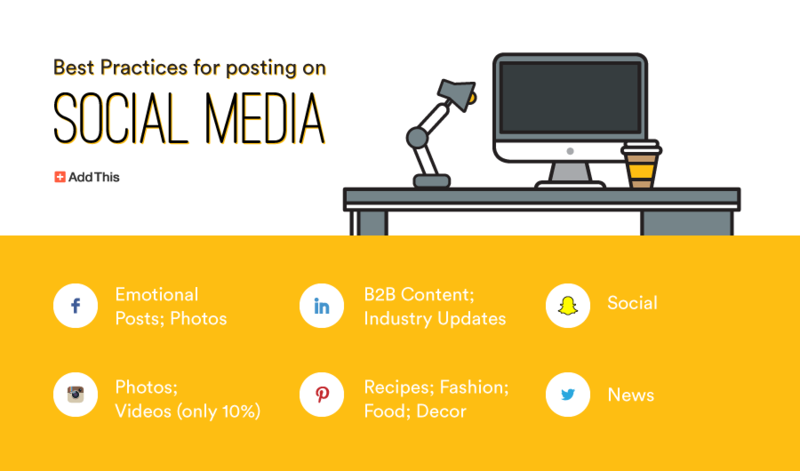 You might be wondering how many social media outlets you should start with. The more sites you choose, the more content you’ll be responsible for producing. It’s better to do one thing well than to do four things just OK … so make sure to focus your efforts and choose wisely so that you don’t stretch yourself too thin. Liked this article? Share it with your friends and followers by retweeting the tweet below!